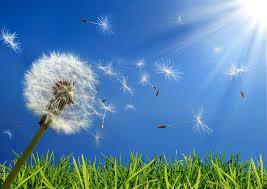 Looking for Relief from Seasonal Allergy Symptoms? Sore Muscles from increased Summer time Activities? Massage can help.